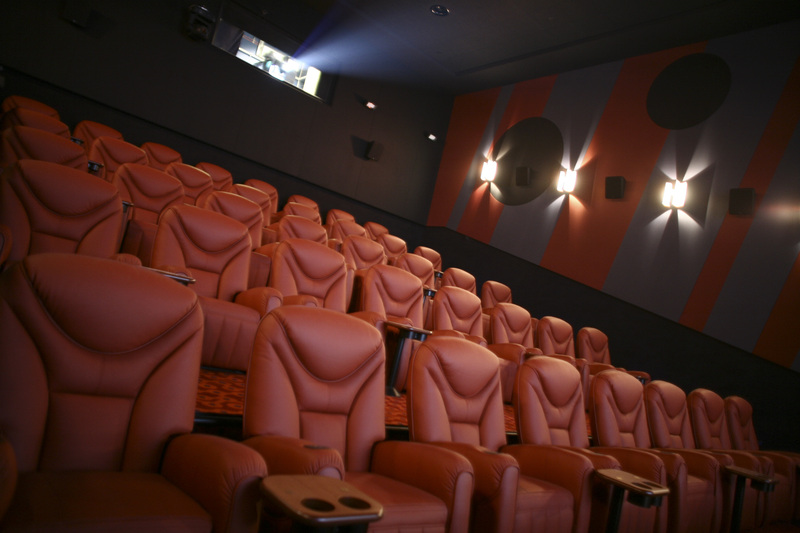 The UK movie-theatre group wants $2.4 bln from shareholders to fund a bid for U.S. peer Regal. A deal that was already unappealing looks even less so now that U.S. tax cuts have removed part of its logic. But CEO Mooky Greidinger’s large shareholding will ensure he gets his way. Britain’s Cineworld on Jan. 17 published details of a 1.7 billion pound ($2.4 billion) rights issue to fund part of its planned $3.6 billion acquisition of Regal Entertainment, the second largest U.S. movie-theatre operator. The London-listed group is led by Moshe “Mooky” Greidinger. He and his brother, Deputy Chief Executive Israel Greidinger, control 28 percent of Cineworld’s share capital. The group also has committed debt facilities for the deal worth about $4 billion dollars. The deal and rights issue will go to a shareholder vote on Feb. 2. They require the support of a majority of votes cast at the meeting. Cineworld shares have fallen 18.4 percent since Nov. 28, when a Reuters report revealed that the group was in talks with Regal. Shares in New York-listed Regal closed at $22.98 on Jan. 17. Cineworld’s offer price is $23.